I had a strong back workout session yesterday… Here some impressions! If you want to know how I train, download HERE my FREE Muscle Mass Routine! 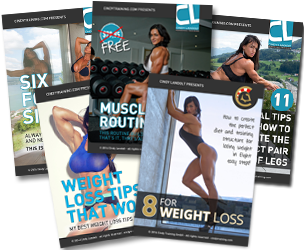 Download HERE FREE Training and Nutrition Tips to maximise your results!